A Secret for You…Pass it along. 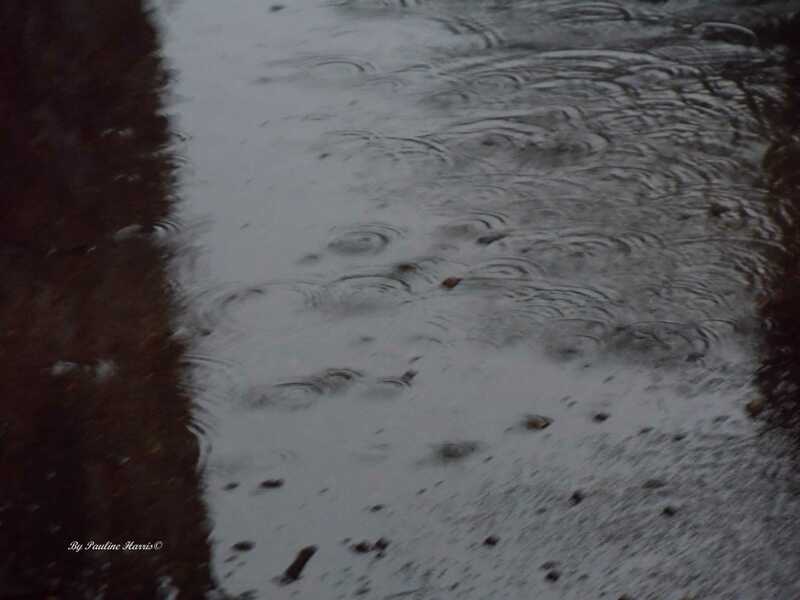 During a rainstorm at dusk, there were ripples forming as the droplets of rain came down. Each unique drop making its own statement with the formation of the ripple. Look at me, look at what I can make, I helped…these droplets were saying. 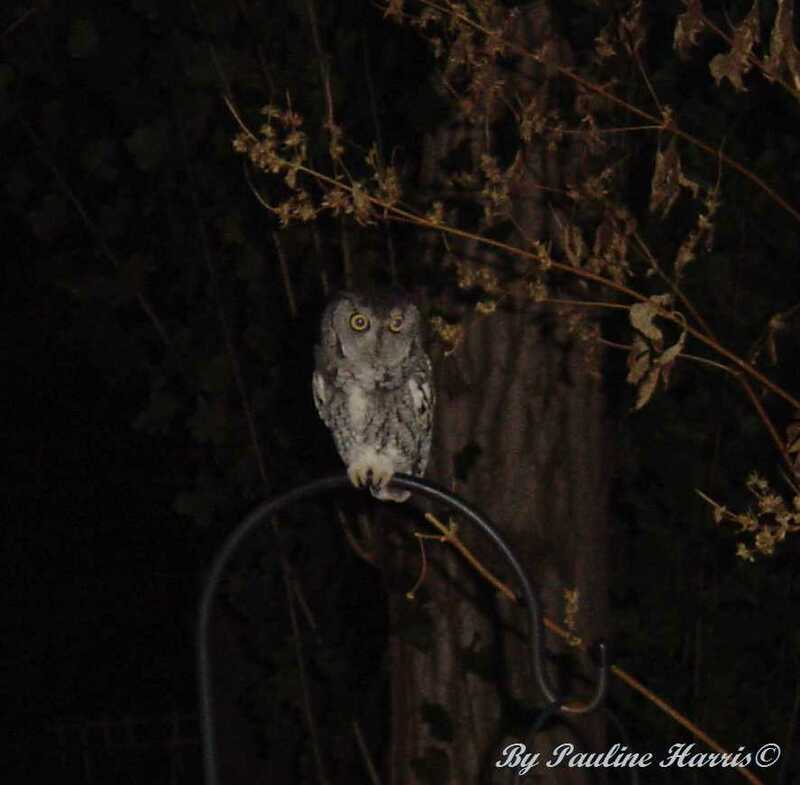 Owl in our backyard when we lived in Wichita, KS. photo taken around 2004.